We got the illest beats on planet Ultimate Wonder! High Quality Beats, super beat quality. 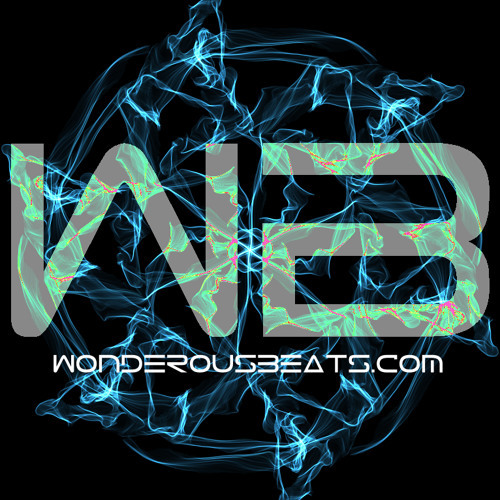 You wont find quality beats around that easy!